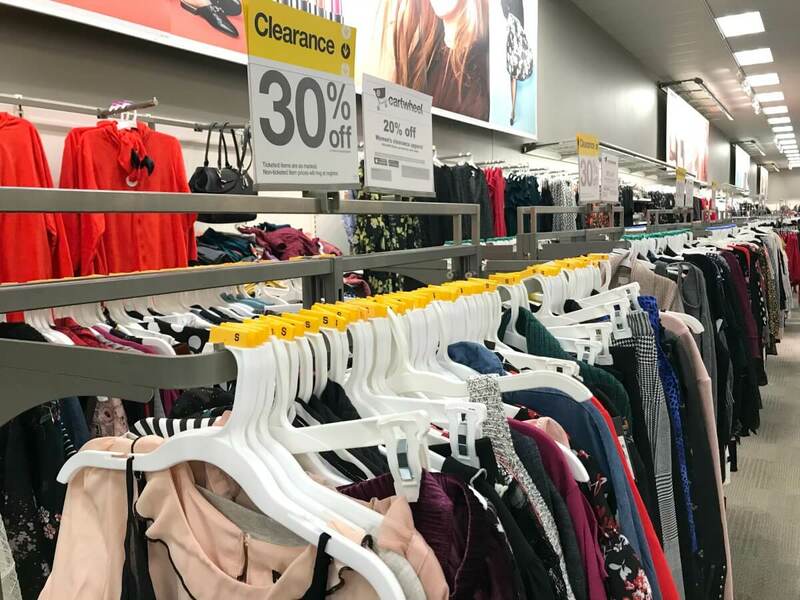 Get an Extra 20% off Women’s Clearance Apparel at Target! WOW! 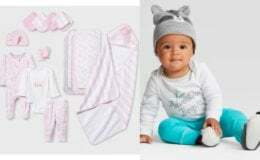 Get 20% off Women’s Clearance Apparel through 9/22/18 at Target! Discounts on discounted items! I’m IN! 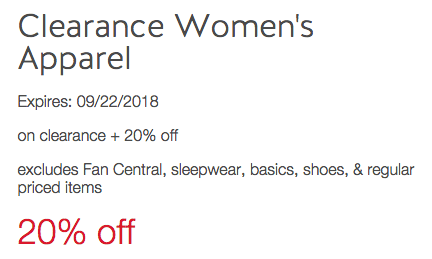 Clip: 20% off Women’s Clearance Apparel! Offer valid on up to 20 items per transaction. 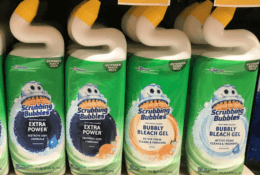 Colgate Total or Optic White Mouthwash as Low as FREE at CVS!